Cynthia “Cindy” A. Houghton, 75, of DeKalb Junction, died on April 16, 2014, at her home. The will be a memorial service, April 25, 2014, 11:00 am at the DeKalb Junction United Methodist Church, Lay Pastoral Assistant Martha Helmer, officiating. She is survived by her brothers, David Ellsworth of DeKalb Junction, Edward and his wife Chae Ellsworth of Folsom, California, several stepchildren, three nephews and a great niece. Cynthia was born in Watertown, on April 16, 1939, the daughter of Rae and Gladys Blanchard Ellsworth. She married Ronald A. Houghton he predeceased her in 1998. She worked in the food service industry her whole life. She was a member of the DeKalb Hermon Senior Citizen Club, the VFW in Middlebury, Virginia, and the DeKalb Junction United Methodist Church. 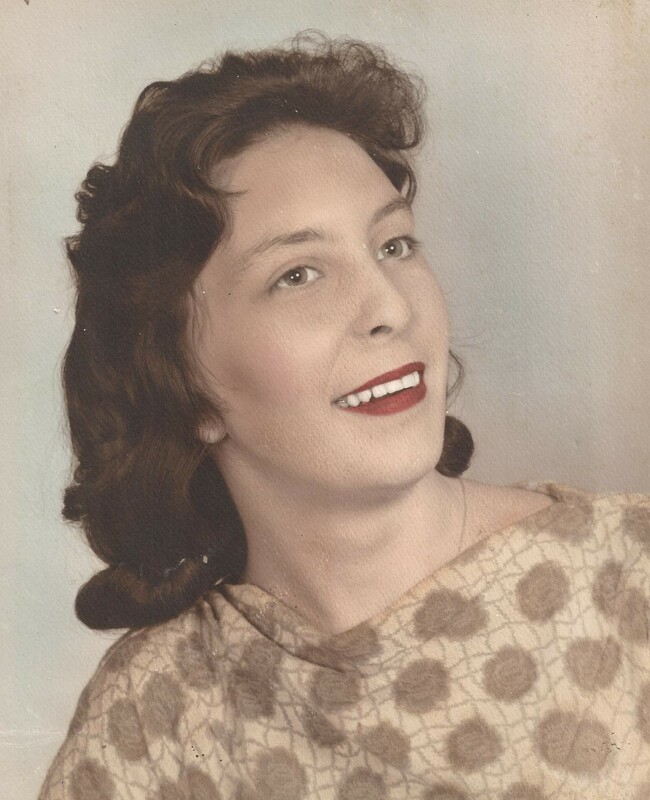 She enjoyed crossword puzzles, horse racing, riding horses, cared and showed dogs and horses. Contributions can be made to the DeKalb Junction United Methodist Church, 4302 US Highway 11 DeKalb Junction, NY, 13630.